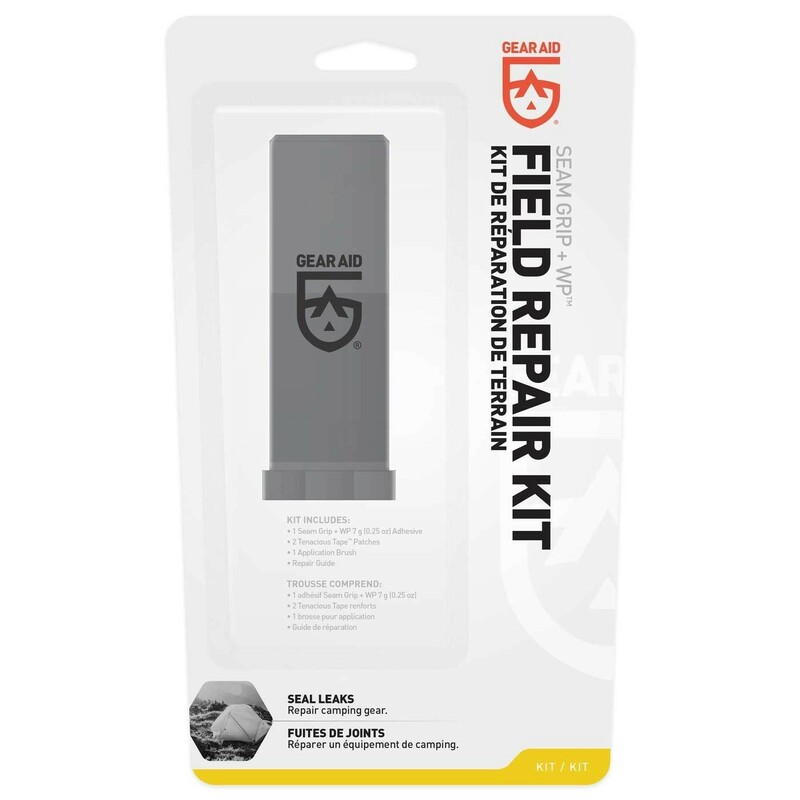 For quick, easy, permanent repairs, we recommend carrying a Seam Grip Field Repair Kit. Be ready for whatever the road throws at you. 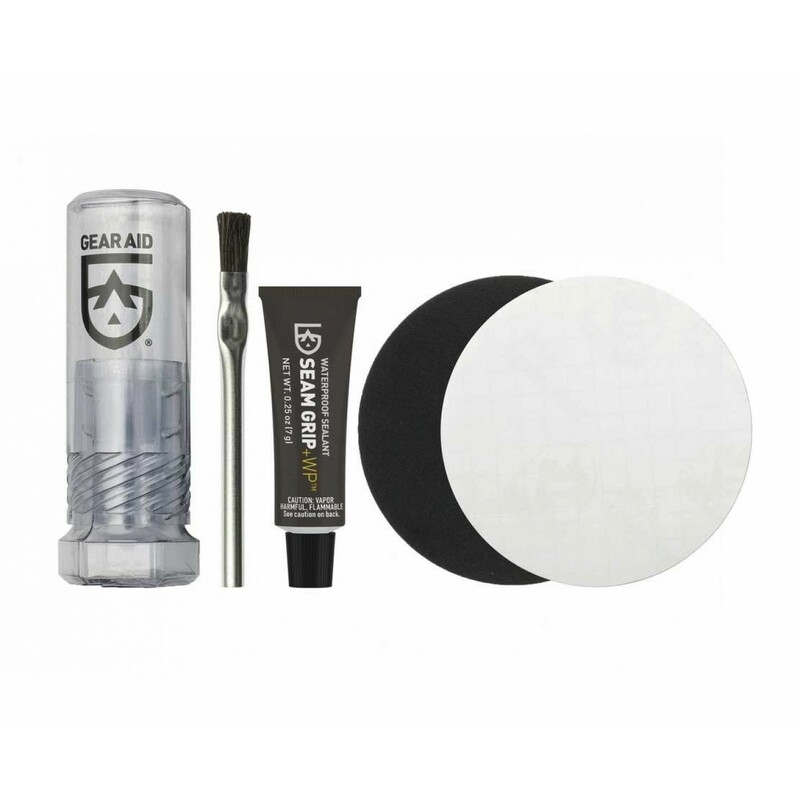 For quick, easy, permanent repairs, we recommend carrying a Seam Grip Field Repair Kit. 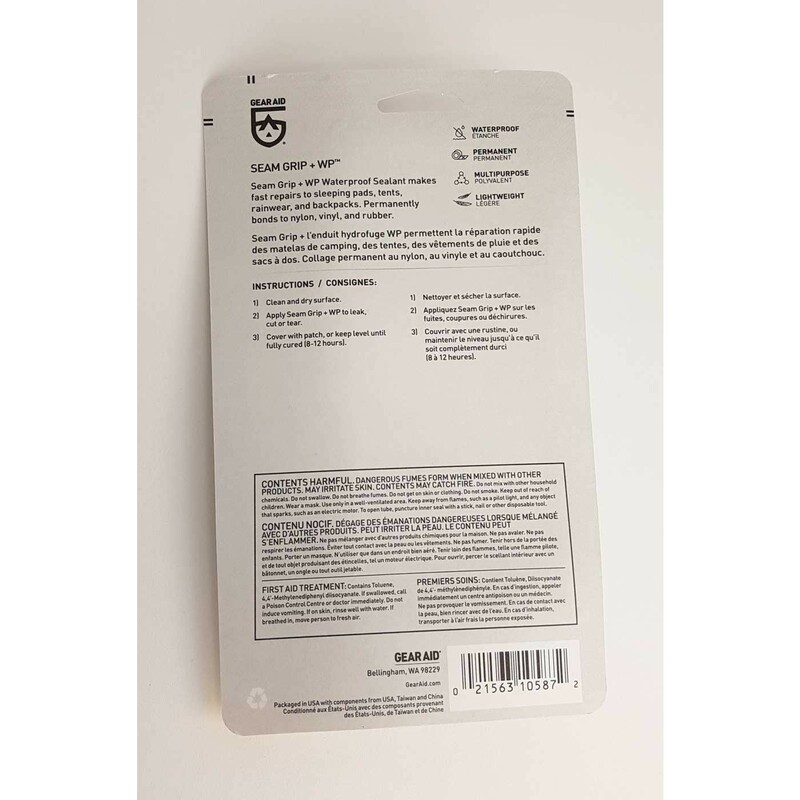 It works on most fabrics (non-silicone treated), leather and other materials, Once cured, it's a permanent fix to damaged panniers, sleeping pads, rainwear, tents and more. Light, compact and easy to store, the Seam Grip Field Repair Kit is a grab and go lifeline for Arkel's Dolphin series of dry bags, or any pannier in the Arkel line.